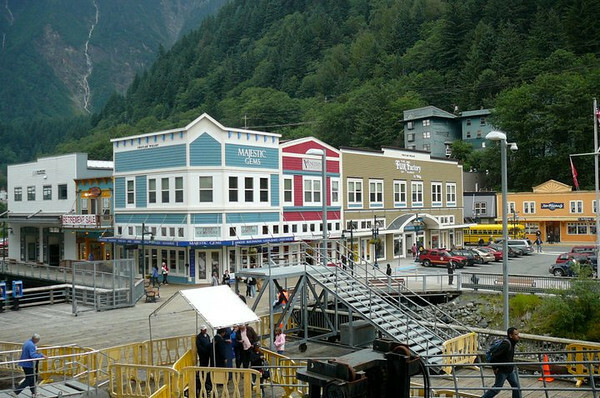 One thing is for certain, Juneau is a colourful town!! :-) Surrounded by Mountains it's definitely one of the prettiest Alaskan towns you'll ever experience! !